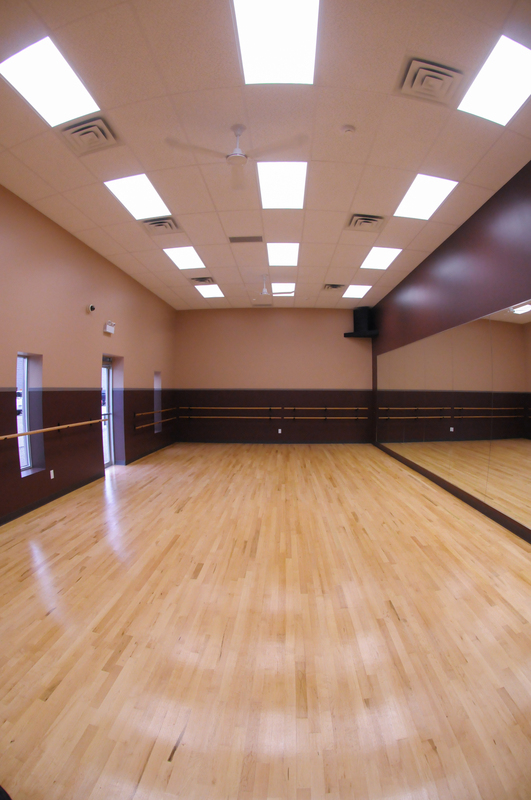 Dance Barre is a 9000 square foot state of the art facility complete with 6 dance studios. 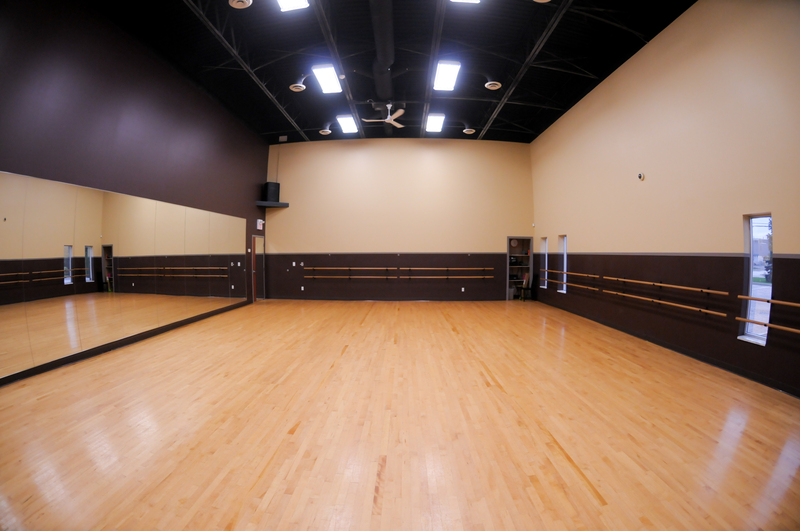 Three studios are fitted with hardwood flooring and three studios feature Marley flooring. 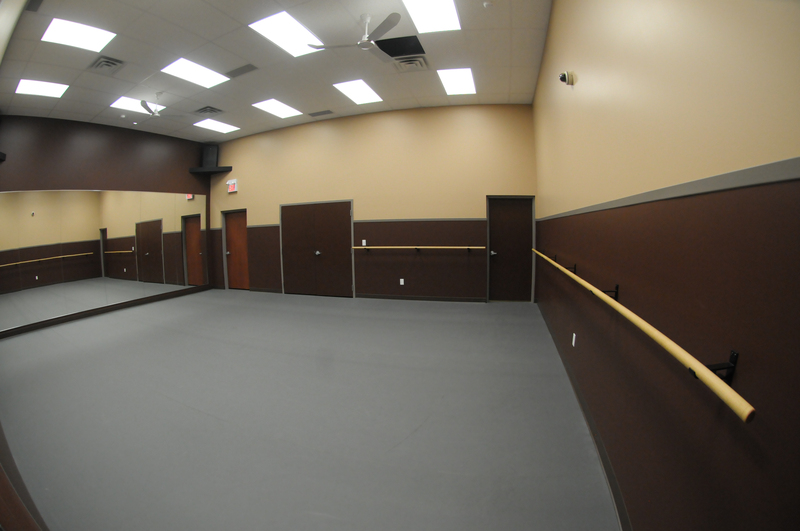 As the safety of our dancers is of the utmost importance, we have provided sprung flooring in all studios. 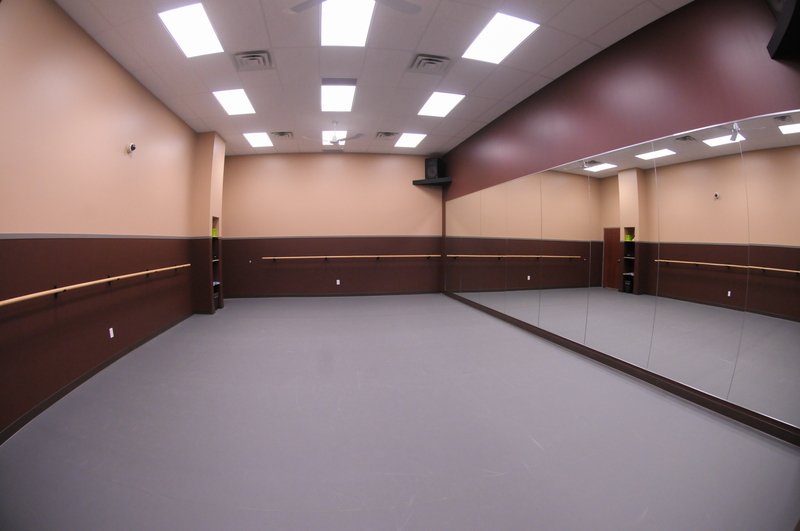 These same high quality floors can be found in the studios of The National Ballet of Canada and The American Ballet Theatre. 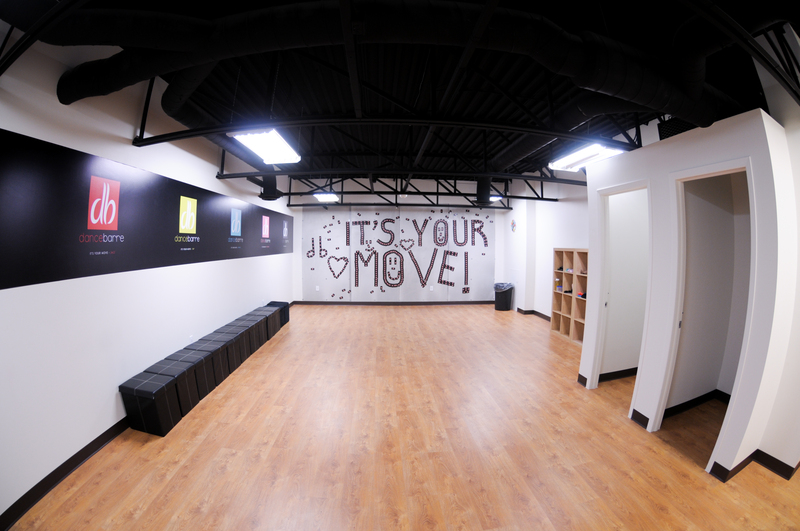 On our second floor, our dancers are provided a large, inviting Student Lounge. 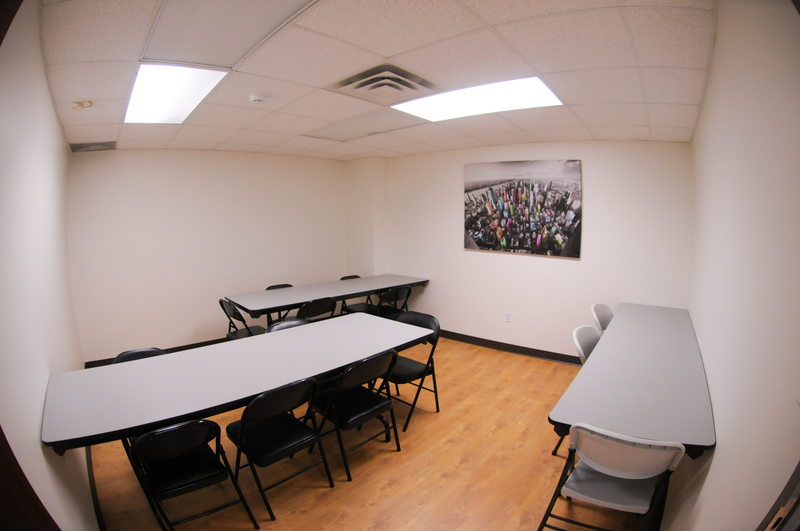 Whether you are hanging out before class, between classes or having your evening snack, the Student Lounge provides the perfect space. 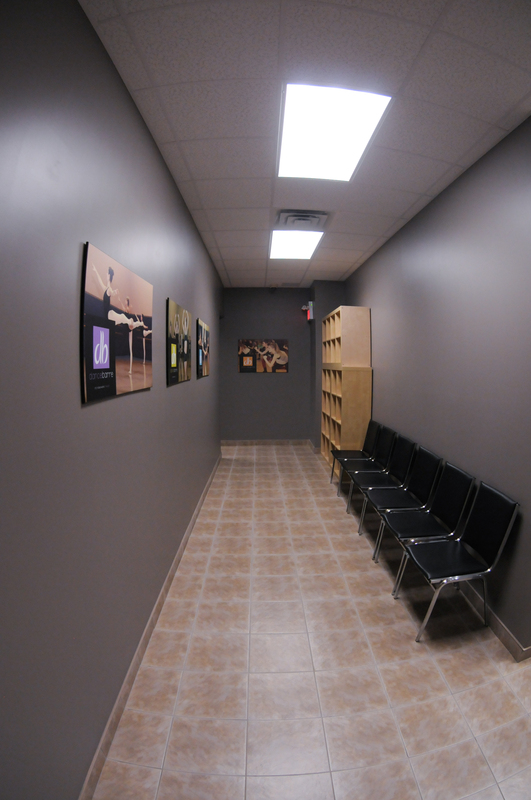 Individual change rooms are also provided. 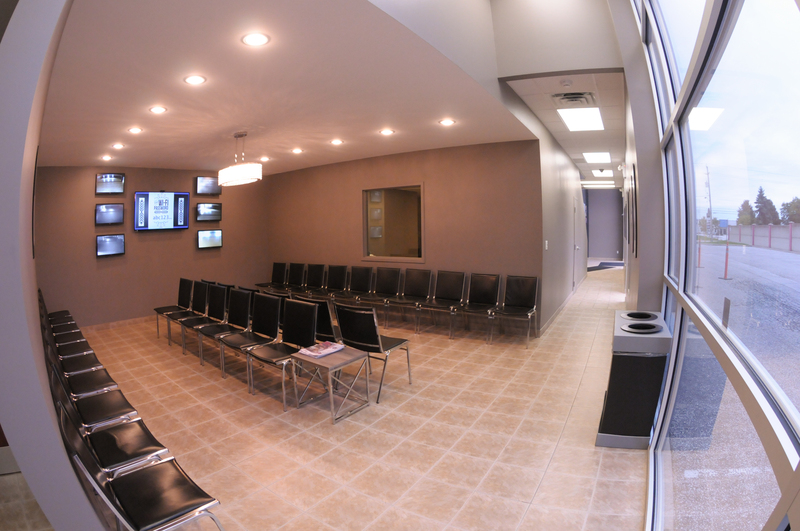 A large waiting room welcomes parents who wish to stay while their children take class. 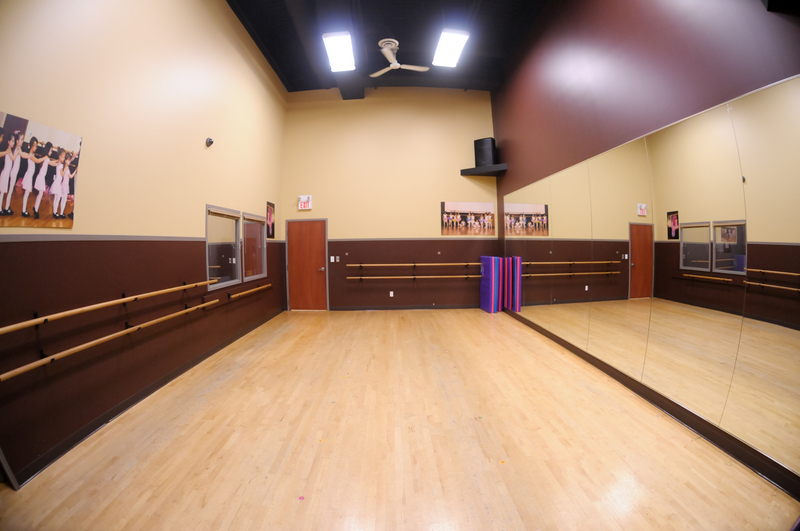 Enjoy free Wi-Fi as well as viewing monitors that showcase each dance studio. 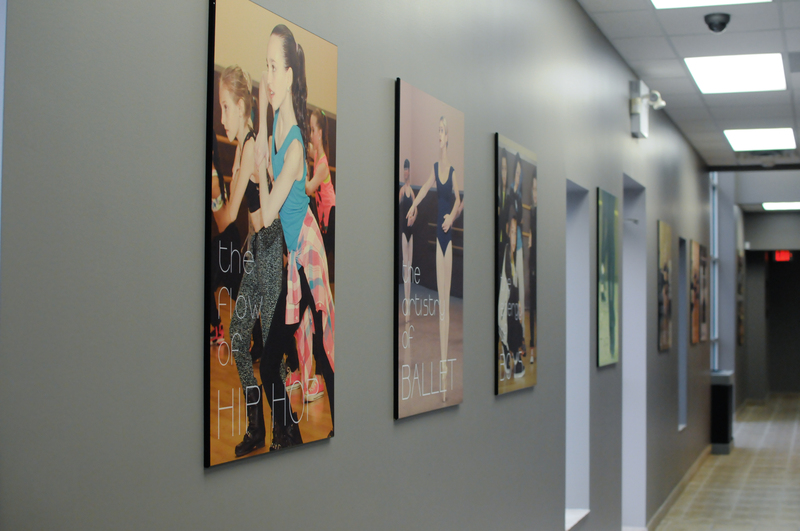 A viewing window into our Petite Elite room is provided for the parents of our youngest dancers. Healthy snacks and bottled water are available for purchase from our "Barre Food" fridge. All food options are provided by Believe Life and Food Catering based in Windsor, Ontario. 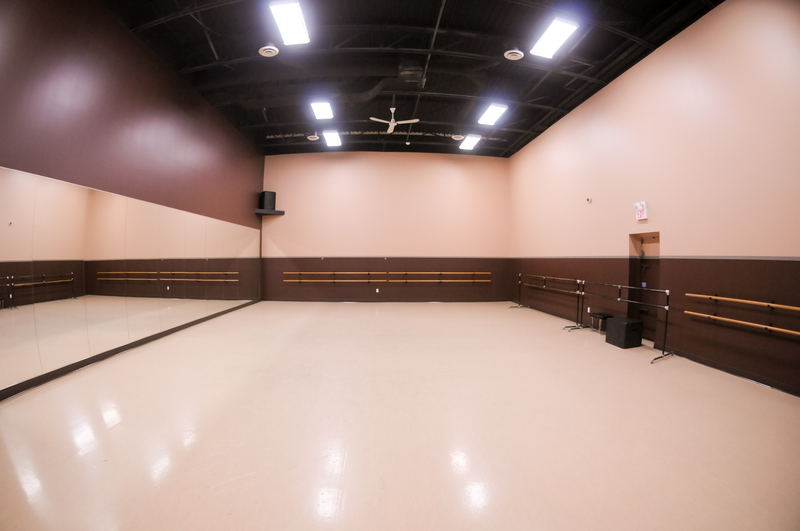 Our retail space sells ballet uniform bodysuits, tights, Petite Elite uniforms including ballet and tap shoes as well as dance warm up wear.